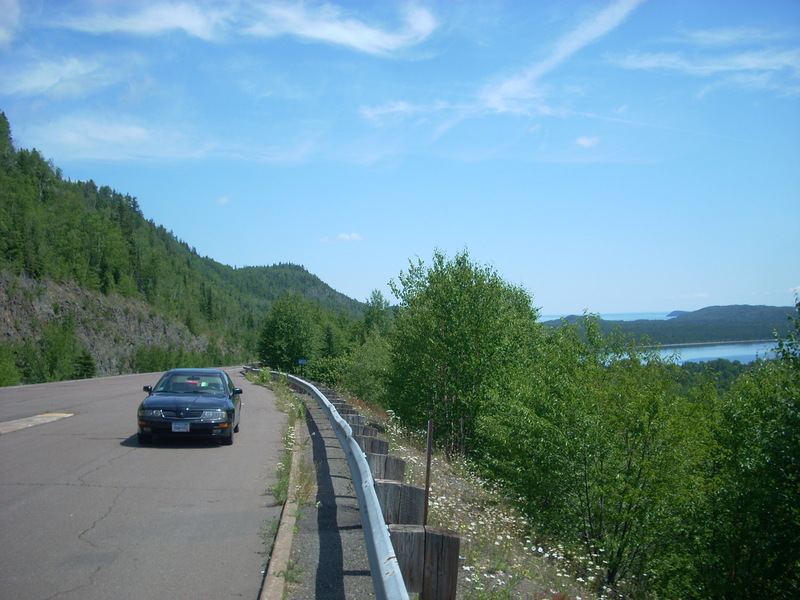 There are two cave systems in southern MN’s rocky bluff country: the privately owned “Niagara Cave,” named for an underground waterfall, and the state-owned cave system “Mystery Caves.” The latter of the two has 13 miles of developed tunnels, but may span up to 50 miles or more. 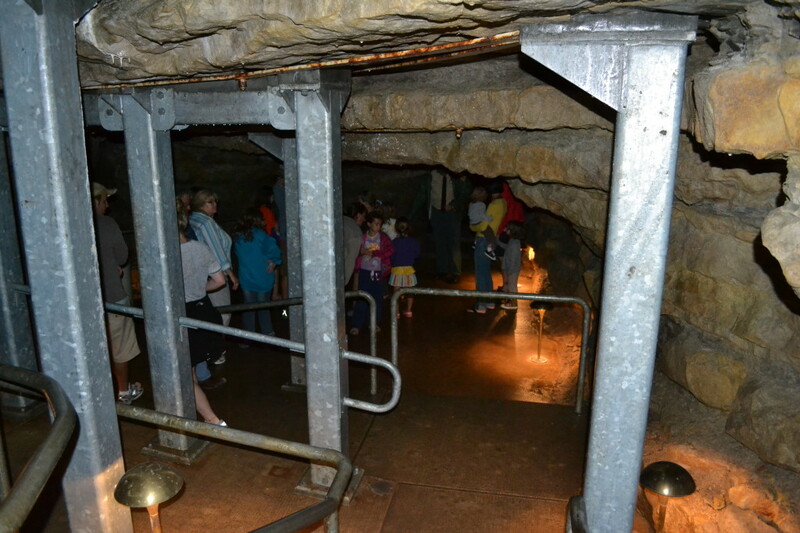 The cave system is operated by Forestville-Mystery Caves State Park under the Department of Natural Resources, and there are several different difficulty level tours available. 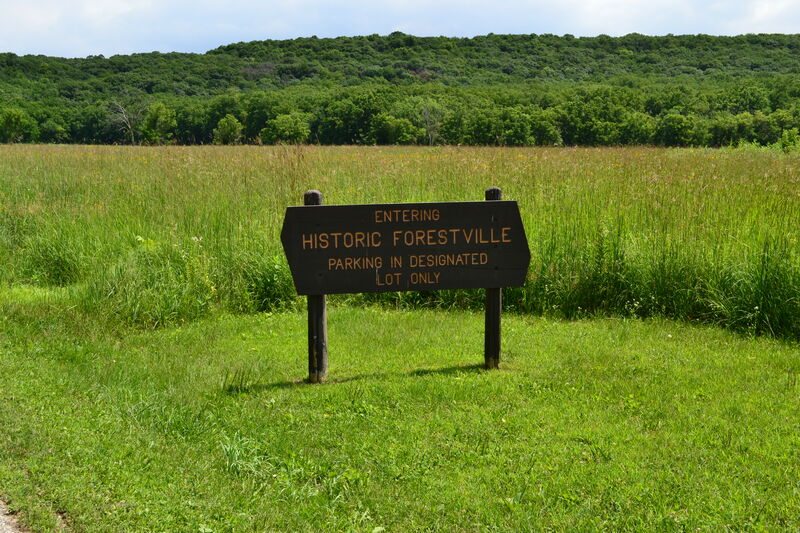 It’s extremely cliché to say that “history comes alive” at Historic Forestville, a turn-of-the-century town tucked away in the confines of a state park in the bluffs southeast of Rochester, MN. But this village actually features outbuildings, machinery, and hundreds of other artifacts that were literally left preserved and unchanged when the place became a ghost town after the railroads came through and bypassed it in the late 1800’s.